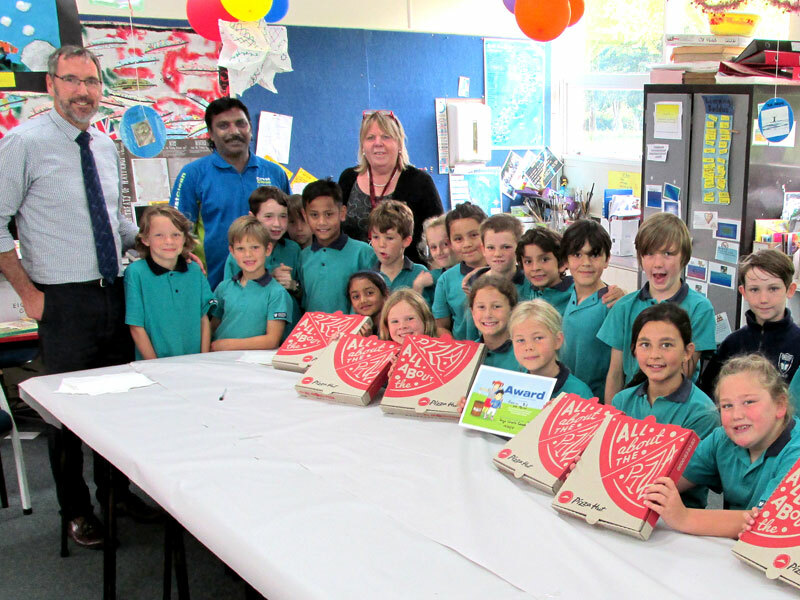 CrestClean’s Jay Gounder presents pizza to children at Hastings Christian School after they won the Cleanest Classroom Award. These kids look so pleased with themselves after scoring a pizza lunch for being so tidy. The Hastings Christian School youngsters were rewarded with the tasty treat for winning CrestClean’s Cleanest Classroom Award. 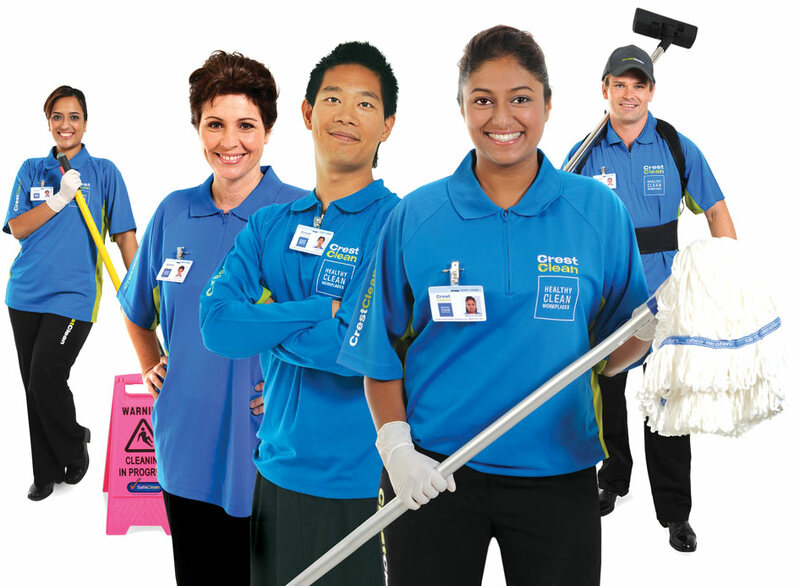 The competition is run at many of the 474 schools that are cleaned by CrestClean franchisees. The classroom that is kept the cleanest in the school is awarded a certificate and a prize at the end of each term. Abby Latu, CrestClean’s Hawke’s Bay Regional Manager, said the competition not only encourages pupils to take responsibility for the cleanliness of their classrooms, it teaches them life lessons. “It engages the children and encourages them to clean up after themselves and respect the environment they are in. At the Hastings school the competition has helped CrestClean business owners Jay and Urmila Gounder to work more efficiently. It means they can start their cleaning duties immediately they arrive, rather than having to tidy up after messy children.